Our distinguished clients appreciate us as a Manufacturer, Exporter and Supplier of Graphite Seals of exquisite quality. The Graphite Seals are finely finished products. The Graphite Seals are highly durable and remarkably strong. 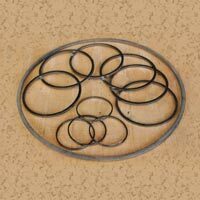 We are known for our short lead-time of Graphite Seals. 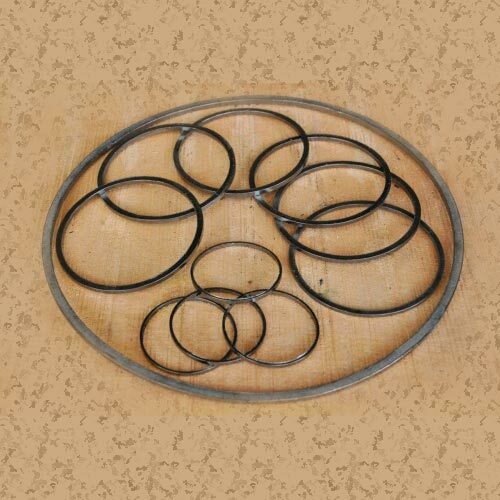 The Graphite Seals are used in various industries.